No business is immune to the influences of technology. From the latest start-up to Britain’s oldest business – all organisations are constantly changing the way they operate in order to remain relevant to today’s consumers. This means embracing digital processes and modern forms of communication. On the other side of the equation are organisations. In order to fuel this convenience and meet consumer demands, businesses need to embrace cloud-based services and infrastructure. All of which is sustained and powered by always-on connectivity. Given all of the above, it’s obvious that having robust data services is a win-win scenario. But not all data services, nor providers, are created equal. 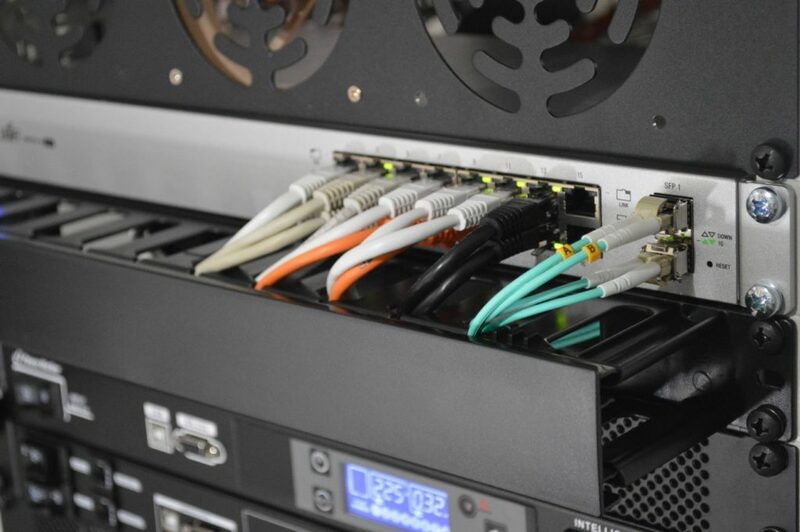 As with most technology, connectivity solutions come with huge variations, be it in cost, implementation time or load capacity. These variables can often make choosing the right solution a long and complicated process. However, knowing the questions business leaders should ask themselves and any potential provider is half the battle. What do tech buyers need to consider? In order to create a compelling customer experience and support your workforce in its transition towards digitisation, your business needs the best tools it can get. The right data services allow you to reach customers all over the world. They allow you to speed up your operational process, and find efficiency elsewhere in your business. But the buying process for data services is much more complex than picking the provider with the fastest speed. 1. Is it a business-only service? Most providers offer broadband services to both consumers and businesses, leading to bandwidth choke points at inconvenient times of the day. For your business performance to be the best it can be, ideally you want a business-focused data solution from a business-specialist provider. Such a provider will prioritise business traffic and offer services built specifically for business needs like yours. What’s more, it’s very likely they’ll be able to offer you significantly better levels of support with specialist engineers, both during and outside business hours. 2. Can it support my digital transformation plan? While the right data solution should be able to provide enough bandwidth for you to run your business-critical cloud applications and services, it should also be designed with tomorrow’s tech infrastructure in mind. 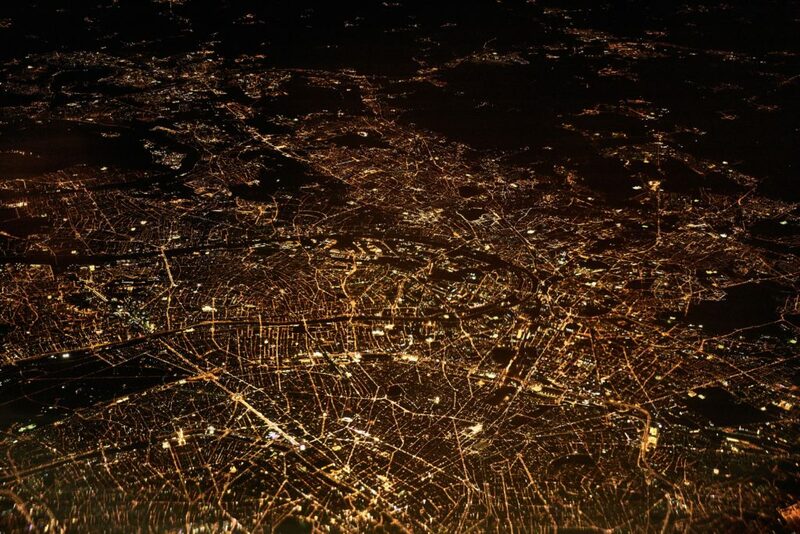 Choosing the right connectivity service to adequately support your cloud usage now and in the future means your business can forgo costly on-premise servers and hardware. Instead, you can enjoy uninterrupted, high-speed access to your network, data and applications remotely through the cloud. The best connectivity solutions will also be able to support and enhance your direct use of other popular cloud services, such as Office 365 or Amazon Web Services, bringing you end-to-end quality. 3. What’s the strength and scale of the network? The right data provider for you should ultimately match its network performance with your business needs. To help you on your search, look for a provider that partners with multiple carriers. This way, they’ll be able to provide a range of options and price points specially tailored to your needs. Beyond that, you’ll want them to guarantee service availability. To protect your business against unexpected downtime and ensure business resilience, look for a provider able to guarantee their uptime and speeds with a Service Level Agreement (SLA). Any provider with a network built on quality engineering should be happy to do so. 4. How complicated is installation? How long will the new installation take? The answer to that can sometimes be as long as a piece of string. A whole host of factors can play into installation times, but a quality provider should be able to give you a rough estimate of how long the process will take. Experienced providers will also have a range of strategies and techniques that can speed up the process. Ask your provider what steps they will take to ensure as little disruption to your day-to-day business operations as possible. 5. Can it integrate with other services? You want a provider that can support all your business needs, both today and into the future. This means choosing a service provider that can offer the type of high-quality, all-round connectivity that supports not only data but voice traffic as well. After all, today’s consumers expect to have all channels of communication at their disposal, and voice remains an essential channel for business comms. Compatibility with other popular cloud applications and storage must also be considered. The more joined-up these factors are, the easier your digital transformation journey will be. It means less time chasing various suppliers and staying on top of numerous updates. Instead, you get a single system, a single point of contact and a single bill to pay, thus eliminating hours’ worth of admin. Legacy networks and old ways of working will soon become unfit for purpose. The world will continue to become more digital, and business processes and operations will have no choice but to follow. But, as with any purchase, before investing in data services, you need to know your requirements and do your homework. Finding a reputable provider who understands your business needs will help. Having a relationship where you can easily get on the phone to resolve any issues quickly and efficiently will make your data services strategy – and in turn, your digital transformation strategy – a lot more streamlined. Get in touch on 0808 202 3200 or via our livechat at the bottom right of your screen to find out more about our Data services.